Interact Club meets every other Tuesday in the Upstairs Cafe. Each meeting we work on different projects, whether it be planning a food drive, hanging up posters, art projects, helping teachers, you name it! Please feel free to see Mrs. Dwyer with any questions. Please sign up for the upcoming months on the Peer Tutoring calendars! Sign-up calendars can be found on the new CPLT Bulletin Board in Cafe 110 (Language Cafe), outside of Mrs. MacDonald's office. Please feel free to see Mrs. Hacket with any questions. 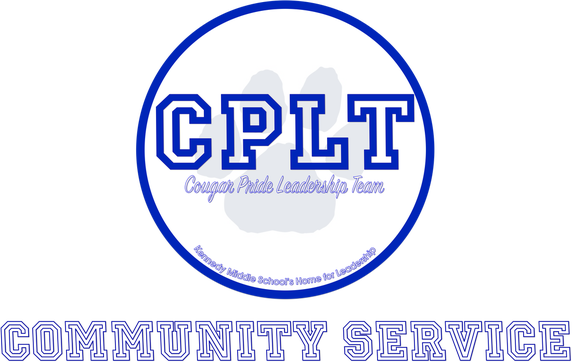 The Peer Tutoring Calendars are posted on the CPLT Bulletin Board in the Cafe 110 (Language Cafe). Make sure you sign up AT LEAST once per month. Twice is even better. This is a must for Community Service students but it is strongly encouraged that ADL students sign up and participate as well.